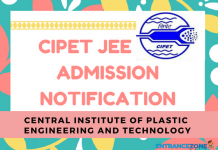 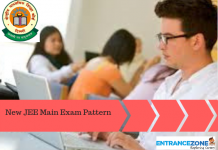 Joint Entrance Examination is one of the important exams in India conducted by CBSE, where around 10 lakhs students appear every year, who are aspiring for the admission into prestigious engineering and architecture colleges. 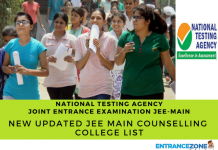 Also, this is a preliminary stage of JEE Advanced exam for admission to IITs. 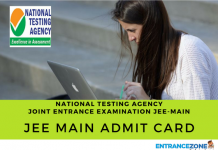 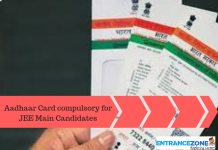 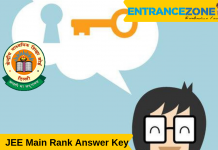 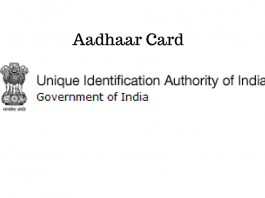 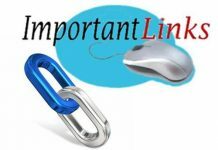 Moreover, the candidates aspiring to do engineering from IITs, NITs, Other government-funded institutes in India which come under Joint Entrance Examination Board must take this entrance test. 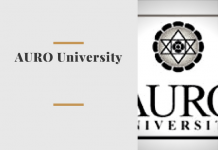 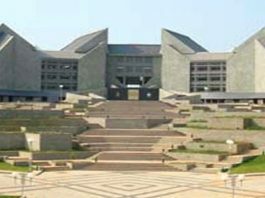 Many institutes consider JEE Main score for admission into the undergraduate engineering course. 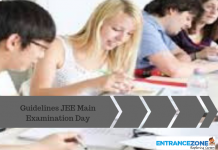 JoSAA (Joint Seat Allocation Authority) and CSAB (Central Seat Allocation Board) conducts the counseling of JEE every year. 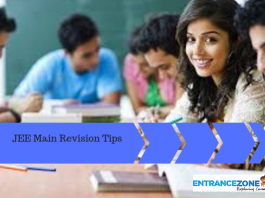 The aspirants need to know detailed information about the examination. 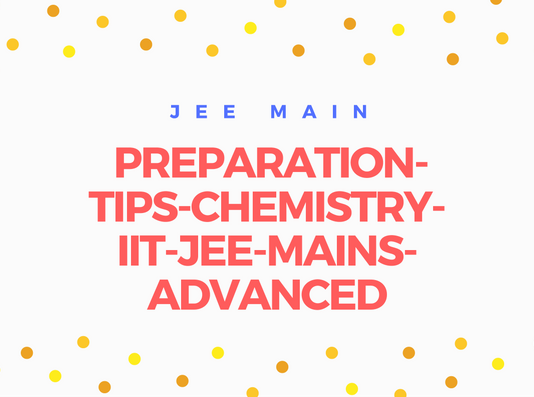 Find more about Jee Main complete details of preparation, Application form, Eligibility Criteria, Syllabus, New Changes, Recommended Books, Admit Card, Score, and Marks vs Ranks etc. 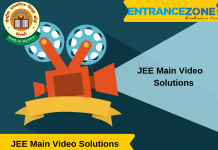 JEE Main 2019 Video Solutions Prepared by Aakash Institute.